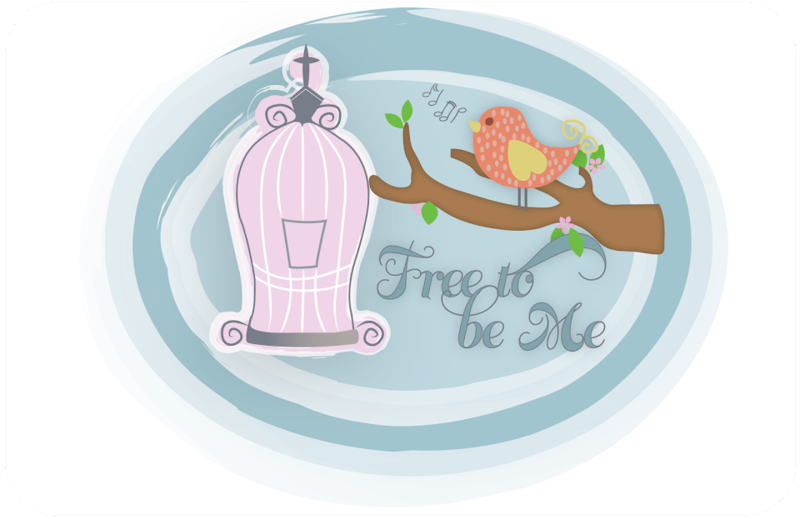 Free to Be Me: My baby! Hard to believe, but my baby is playing ball! Here is a slideshow of KK's first game! So cute...but of course, I AM a tad prejudiced! Awww, that boy melts a mama's heart...not to mention a mama's friend's heart! He is sooo adorable! Way to go, KK!